■全てが新しいNew F45 シリーズ	/ new F45 Debut! Everything is an eye level control panel, reducing the burden on workers and improving work safety and efficiency. New saw slope is not only 0 ° to 45 °, A revolutionary bidirectional axis tilt option that slopes from -45 ° to + 45 ° has also been added. It is the beginning of the new F45 history, which has a wide range of applications and abundant optional equipment that does not tolerate anything else. 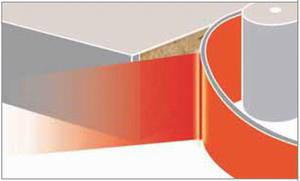 Three kinds of edge banding methods are possible with one machine. 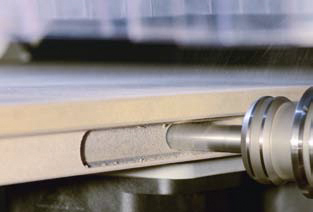 It is possible to replace the conventional gluejet unit in about 2 minutes. It is the birth of a revolutionary edge stitching machine that redesigns the world of edge pasting." "Perfect finish with dynamic movement and excellent processing control. High performance and efficiency realize phenomenal processing speed." 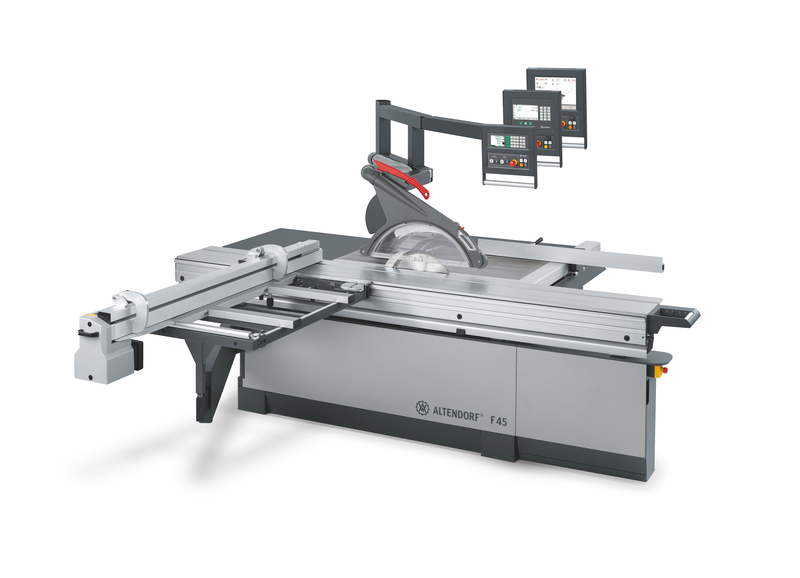 Easy handling of heavy cutting. 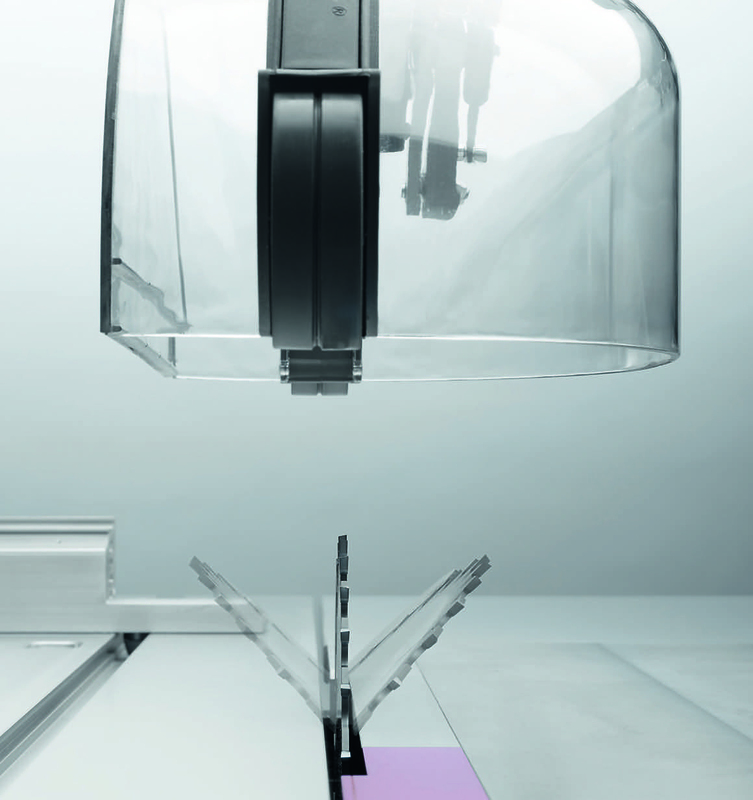 With the optional 17 kW motor and unique high tork function, the 5 axis head is constantly powerful and operates with layer accuracy. 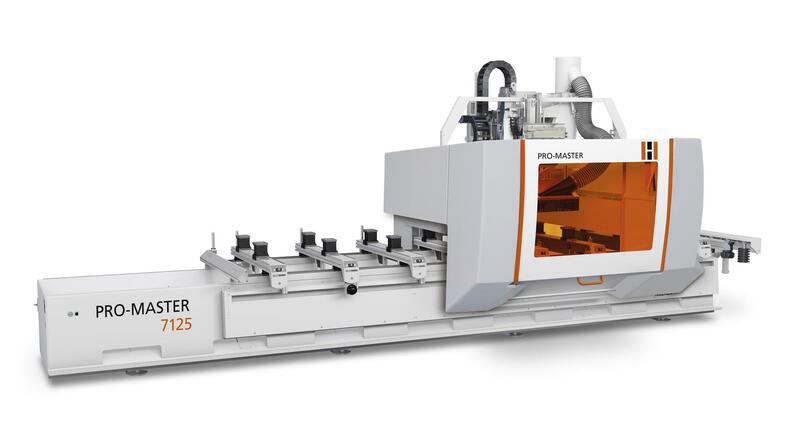 Pro-Master 7125 will expand the infinite possibilities in all areas of wood processing and plastic processing.